Waterworld at Sun City is there to give you a thrilling and enjoyable time on a variety of activities that you may not have had the chance to experience anywhere else! 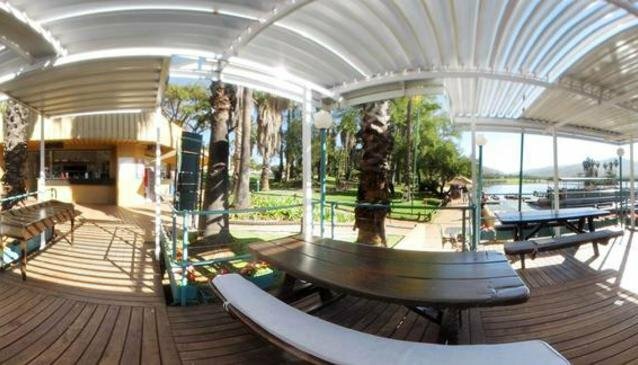 Waterworld is located within the Sun City resort, below the Cabanas Hotel, and the activities take place on a large man made lake which is approximately 1 km long by 1/2 km wide. The Waterworld is open 7 days a week, 365 days a year, and the activities are open to both hotel residents and day visitors. Their staff are all well trained and they will ensure that you have a safe and enjoyable time at the Waterworld. No prior experience is required for you to be able to enjoy yourself, as they are prepared to cater for novices to experts.